MiddleCorn's Personal BrawlEx pack (Beta 3) by Maydelcore with credit to Phantom Wings and everyone in the Credits.txt file. This is amoï with a new version of my pack. Not much has changed, except for a few bug fixes and whatmore. More information is found in the .txt files, including credits, glitches, etc. Center pic is a video. Old video, but you can get the idea. MiddleCorn's Personal BrawlEx pack BETA 2 by Maydelcore, daniel741852 with credit to All the awesome people who made the hacks used in this pack and Phantom Wings for the BrawlEx Clone Engine. Credits in Read Me. Broken link should now be fixed. Test it out. A guy reported because there was no video. Solo Charizard and Silver the Hedgehog added. Forgot to credit KingOfChaos in the Read Me. He is, however, credited in the Updates.txt file. Special thanks to him for that awesome PSA. P.S. : No more Pokemon Trainer, Squirtle or Ivysaur. Used daniel741852's pack as a base. Credit shown on the Read Me because it is too large. I forgot to include Phantom Wings in the Read Me, but he is the creator of the BrawlEx clone engine so Special Thanks to him. Ok, hello You... I mean, KC-MM, this is Alejandro MiddleCorn with my first BrawlEx pack ever. It is still in Beta, but I'll update it whenever I have time. Next update will include a small PSA for the Arbiter and a little modifications to Master Chief's animations. 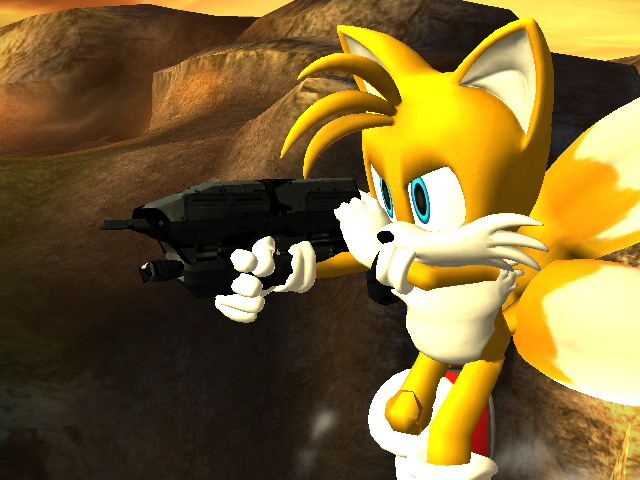 Also, in future updates I plan to make the Announcer SFX with Jack Tarkatan's voice. If I am missing some credits, PM me DO NOT report. Any problems, either PM me or report it. Some errors, glitches, bugs, etc. are already shown on the Read Me. This is my first SFX hack. 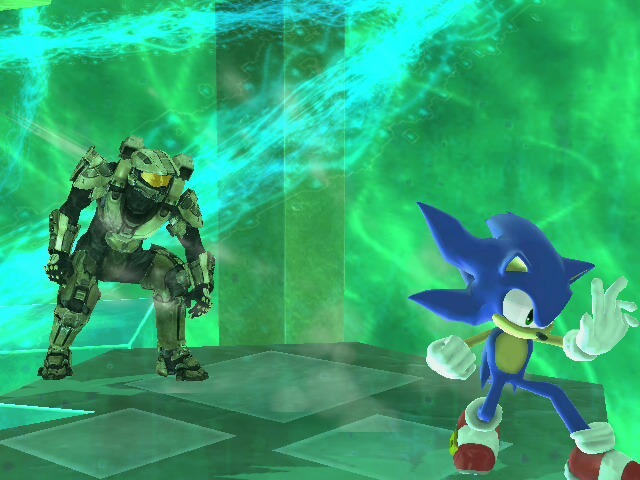 I only replaced some sounds so when I use a Master Chief hack over Snake, it feels more like the Chief. I replaced all his dialogs except the "Tasty" one. All other sounds remain the same except the KO's, which are replaced with those of the Chief. Dialogs from Halo 4 and KO sounds from Halo 3. Star KO might be low volumed. In Amber Clad by Maydelcore with credit to Martin O'Donnel. GameOSTz2 for uploading to Youtube. In Amber Clad theme with perfect loop uploaded here as a BRSTM for Brawl. I just made the loop and made it BRSTM, the music belongs to Martin O'Donnel. This is the Spanish version of the Main Theme. Spanish is a good language, maybe not the easiest but one of the bests. The Latin version is good, but also this Spanish version. Credit goes to the Youtuber skyyoshi86 for singing this song. I just made it a BRSTM and uploaded it here. This song does not loop normally and starts over when it reaches the end. However, it is long enough for a 6 minute fight. This is the One Winged Angel song from Final Fantasy VII Advent Children. 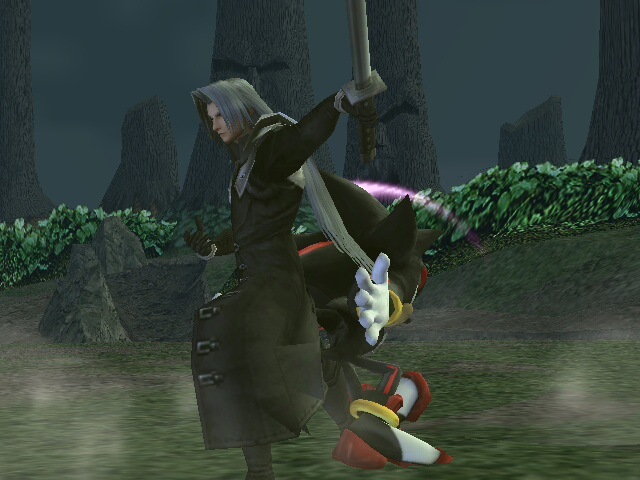 I found the original version here on the Vault, but then I decided to upload the Advent Children version. Another Kameo music hack I come with. This time Danger in the Sky, played on the Last level of the game: Thorn's Airship. I personally use it on Luigi's Mansion, the Bridge of Eldin and on Final Destination, but you can use it wherever you want. It may happen if you spam that move too much. This often happens with the Sheik version since hacking Sheik is way too glitchy. Anyways, PM me if this happens to you. Added a pack for the Sheik port so people can Install it over Sheik without changing names. Also included 2 .txt files so you know where to put everything on the right place. Be sure to read them. 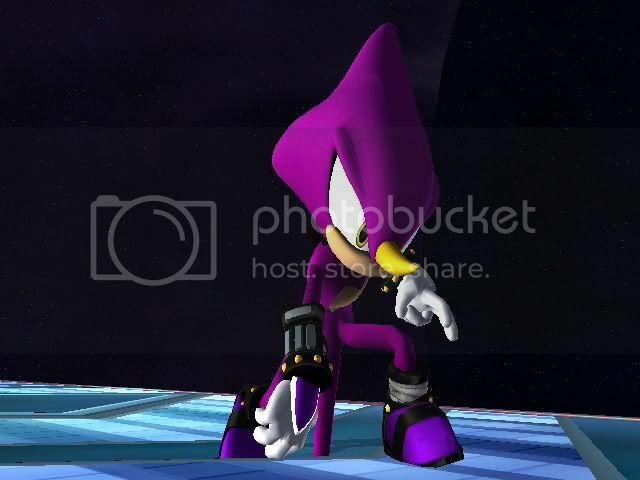 Unfortunatelly, Espio over Sheik will have no sounds. This is the CaliKingz01 Espio PSA over Sheik ported to Wario. He made this port a while ago before changing from Sheik to Marth, which ended with a lot of freezing issues. 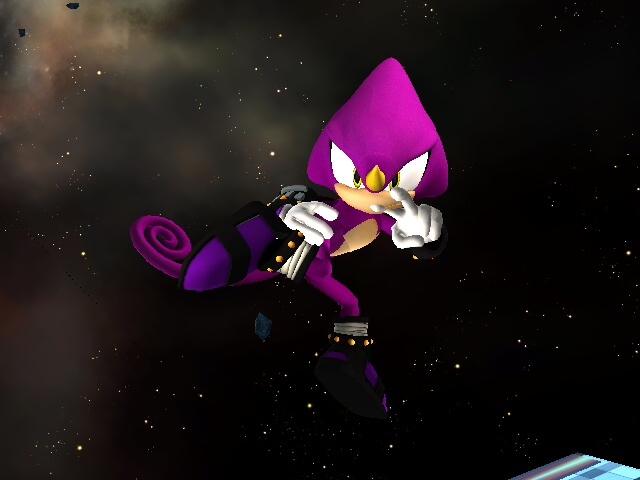 I conserved this Espio version and now I reupload it so people can use it again. Also for the ones who could not find it before it was deleted. The video is from CaliKingz01, and shows how it works. Works fine for me and worked fine for CaliKingz01, however do not use 4 Espios at a time, or else the game will be really slow and in some stages, such as Pictochat or Flat Zone 2, it will freeze. Be sure to put the ft_wario.rel on the module folder and use the codes shown above. If you have another Sheik .rel, it can go over almost anyone, using the right codes. Also over Sheik with no .rel or codes. If you have a problem, report it and I'll try to see what can I do. Any doubt, just PM me. Edited the ending part of Status Quo Show from Halo Wars and made it a BRSTM as a Victory theme. 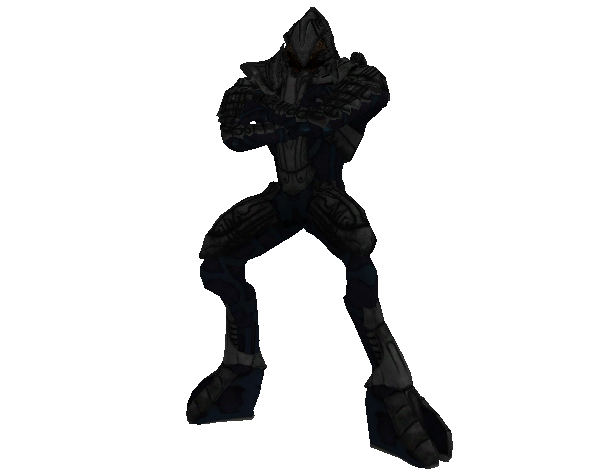 My intention was to use it for Master Chief over Snake, but you can use it over any other such as Arbiter or the Chief over CP, etc. 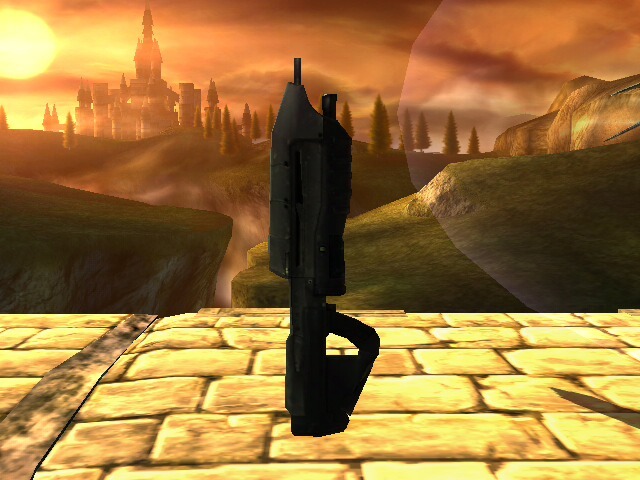 Goes perfectly on the Bridge of Eldin, on some Subspace Emissary places and Battlefield. I use it on the Bridge of Eldin but you can use it wherever you want it. Edited a part of the Jurassic Park theme to make it a Victory Theme. Use it with whatever you want. My idea was to give KingJigglypuff's T-Rex and/or Velociraptor PSA's a Victory Theme, but it can be used with whoever you want. I cut the parts of the theme at 6:04 and 6:28 and put them together to make a good Victory Theme. I found this theme on Youtube and as I never found it in the Vault, I decided to make it a BRSTM. 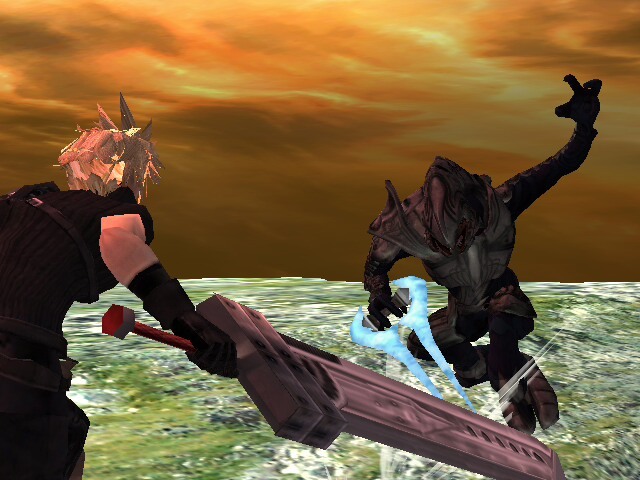 It is the Victory Fanfare from the PC version of Final Fantasy VII. This is Nanobuds' Master Chief model over Snake. 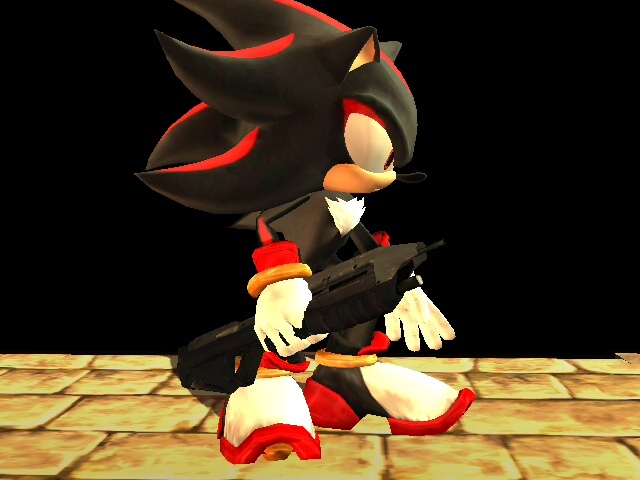 Credit to everybody who did this model. PM me to write your names here. If you have any problems, just PM me.